Airtel had previously rolled out its 4G services in Gujrat around the same time last year. The telecom provider’s VoLTE services are already available in Maharashtra, Goa, Madhya Pradesh and Chhattisgarh. Airtel has announced the launch of its VoLTE services across Gujrat. The company claims that their Voice over LTE offers customers HD quality voice calls along with faster call setup time. The service can be used in any phone that supports 4G VoLTE. 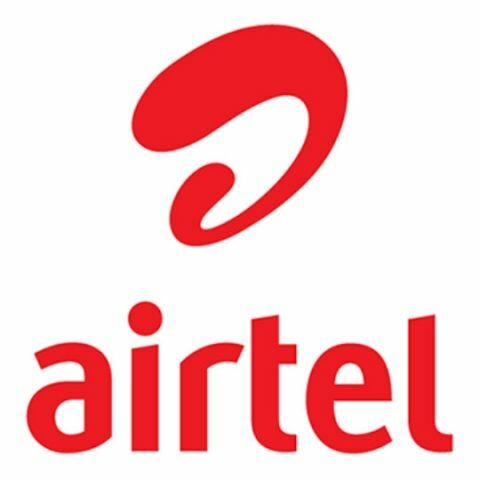 Users need to make sure they have an Airtel 4G SIM to place calls on VoLTE. Bharti Airtel (“Airtel”), India’s largest telecommunications services provider, today announced the launch of its Voice over LTE (VoLTE) services across Gujarat. Airtel VoLTE, which works over 4G, will offer customers HD quality voice calls along with faster call set up time. Airtel’s 4G services were made live in Gujarat in October 2016 enabling customers to enjoy internet capabilities on superfast data speeds on their mobile devices. Airtel VOLTE is already LIVE in the states of Maharashtra, Goa, Madhya Pradesh and Chhattisgarh.